We sell no materials, nor do any contracting! 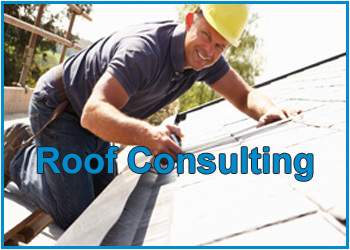 A-Tech/Northwest, Inc. is an experienced Roof Consulting firm trusted by building owners and managers since 1976. Located in the Northwest. We serve clients throughout the United States. Non-biased with no material sales or contracting. With + years experience, we are very knowledgeable. 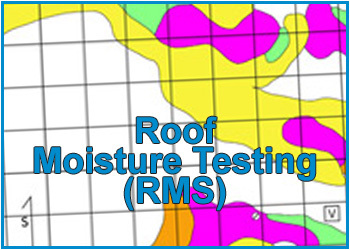 Providing visual roof inspections, problem analysis, electronic roof moisture studies, roof project specifications, project management, and budget development (annual & extended). Our clients are from all parts of the economy including government, commercial, industrial, military, educational, and more. 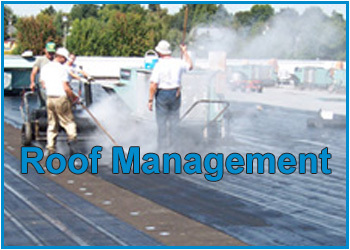 A-Tech/Northwest is celebrating 40 years of unbiased professional commercial roof consulting this year. With accurate information, “crisis spending” can be avoided and the life cycle of the roof assembly can be reached or exceeded. Thank you for your request for more information.